Hi! My name is Krishna Castleberry! My grandparents took me to Disney for the first time in 1975 and that was the beginning of our annual family trips to Walt Disney World for the holidays. The greatest gift I’ve ever been given, is the gift of Disney travel. Growing up, the yearly trips “home” instilled a love and passion in me for the magic of Disney. Our yearly magical gatherings continue, no two trips are ever the same. Planning trips to Disney and keeping up with the ever changing world of Disney is such a thrill for me. Disney vacations are positively magical. 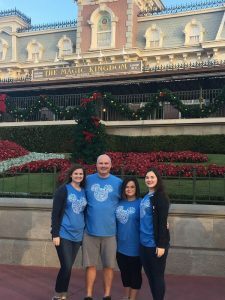 It is such a great escape and the best way for families to build memories and traditions together. 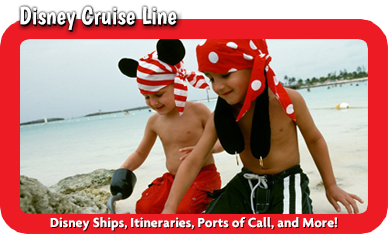 Helping families plan and experience the magic of their own vacation is a dream of mine. 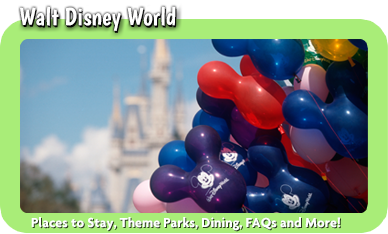 As an Authorized Disney Vacation Planner with MickeyTravels, I can help make your Disney dreams come true. 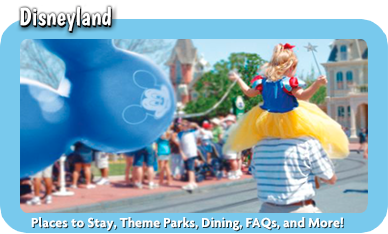 MickeyTravels has earned a platinum earmarked status and is recognized nationally as a leader in Disney travel. 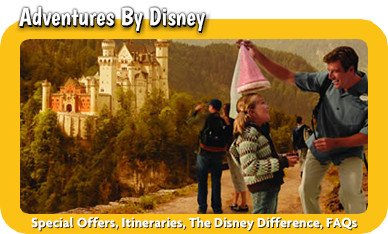 All MickeyTravels services are completely free and I will work with you to plan every detail of your trip. 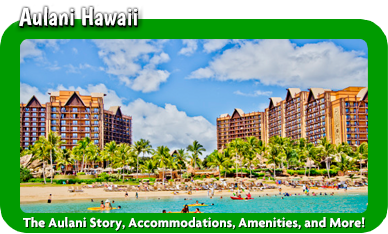 Share your vacation dreams with me and let me help make them a reality.